When you are on a computer, it is good to have some computer fun! Sadly, you have no access to your Internet. What do you do if your Internet is unavailable? 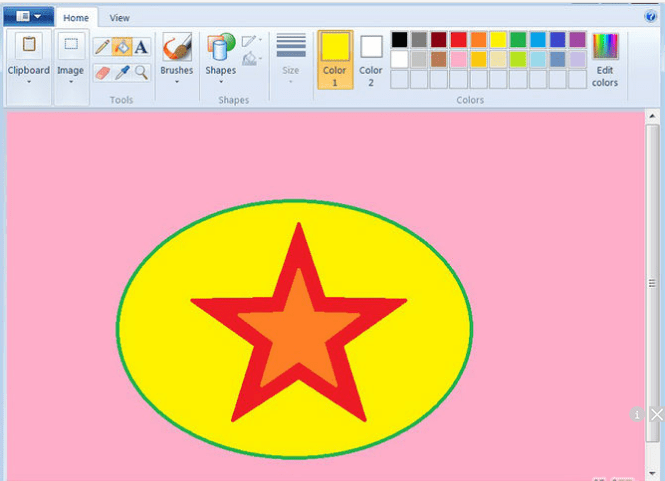 Here are some things you can do to have computer fun without the Internet! There are many ways you can do this. You can first change your background. If you have a picture on your desktop, you can use that. Otherwise, select one of the custom desktops already on your computer. You can do the same with the screen saver. 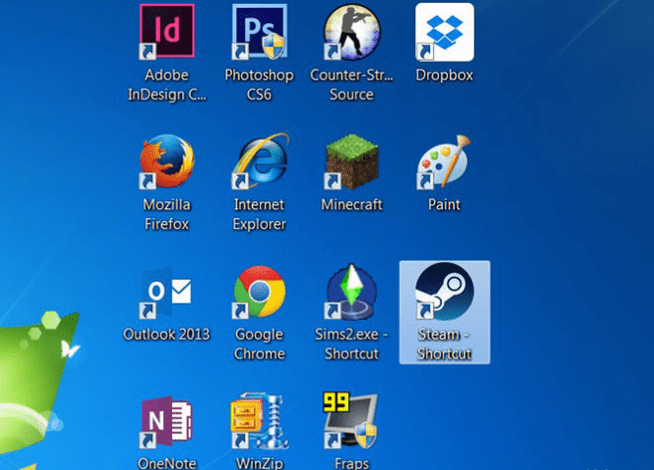 On some computers, especially if you have Windows 7, you could also change the color of your overall computer. You could change the color of your task bar or the colors of the windows. 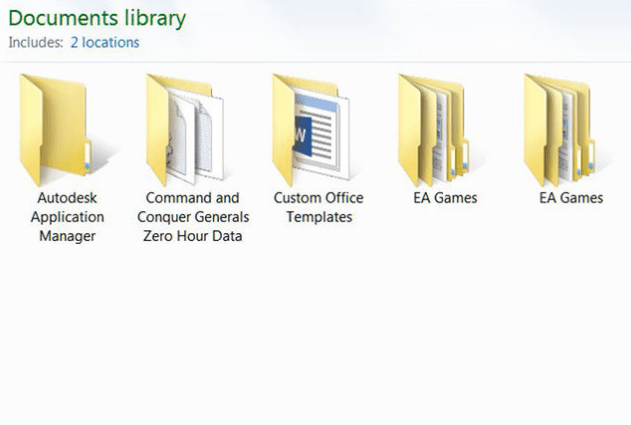 Make folders to put specific files in. You could also change some of the icons on your files. Organize your computer however you want. Make sure you organize it so it is easier for you to get around and find your files. * Learn to Program your Computer. Learn to write computer programs. This doesn’t use the internet if you get a good book to teach you, and can be extremely fun and rewarding. You can keep your computer neat and functional! You can’t have computer fun when your computer isn’t working properly. Start by deleting cookies or defraging your computer. 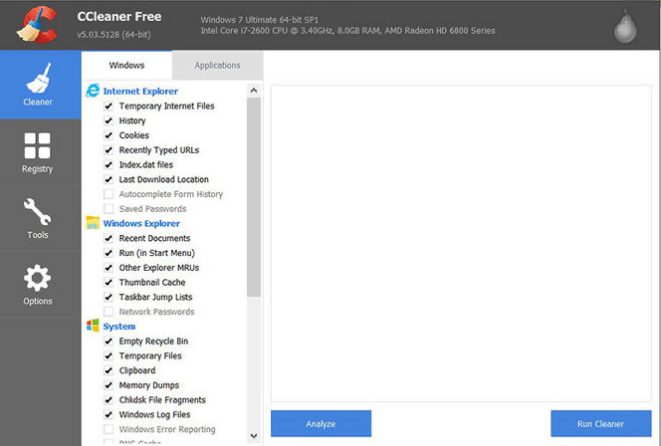 Use programs like CCleaner to do this quicker. Make sure you don’t have any viruses. They can certainly mess up your whole computer. It may also help to cleanup your registry every once in a while too..
* Use paint or another photo editing program. Make some silly and crazy pictures. With photo editing programs you can make almost just about anything! Create whatever comes to your mind. Download a photo to your computer and mess it up a bit. There are endless possibilities you can do with this fun program. 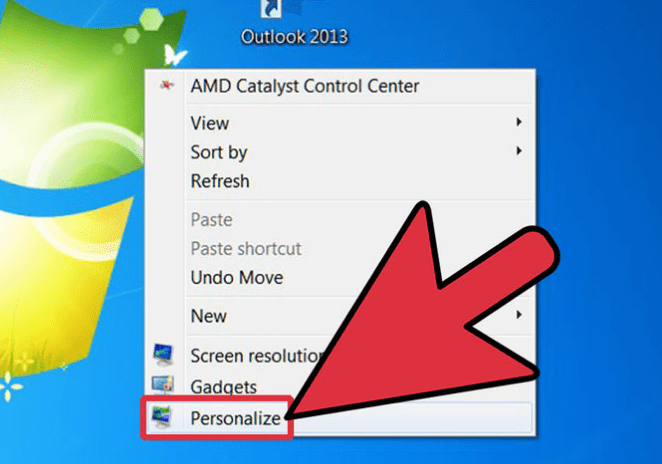 You can also use this to help you personalize your computer. Go ahead and upload some music you have on your computer. You can play it and dance around your room. You could just do a little dance in your seat. Edit the song and speed it up or make it slower. Make a slideshow and put music on it. Put some random videos on your computer. This includes taking your favorite DVD movie and watching it on your computer. 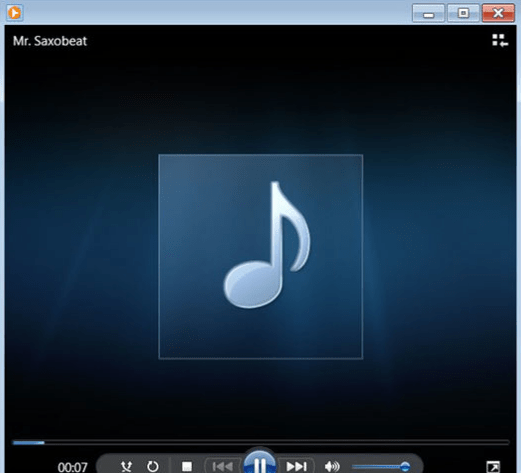 You can take your videos and edit it on Windows Movie Maker or any other video editing program. 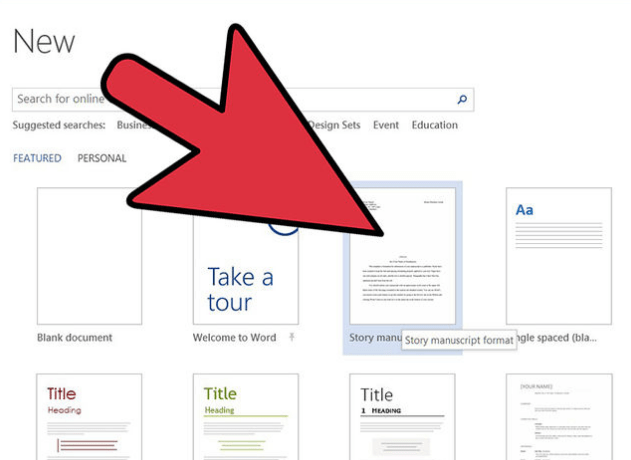 Open your favorite word processor and start writing! You can write about whatever you want. If you are feeling very creative, make the story as crazy as you like. Read your fantastic story over and over again. Writing a story can be fun. It lets your creative juices flow. * Get familiarized with your computer programs. Sometimes you have a programs that you have no idea what they do and why they are there. This is perfect opportunity to find that out. Explore it and do a little research. You may find that the program could help you have some computer fun. * Make a virtual diary. 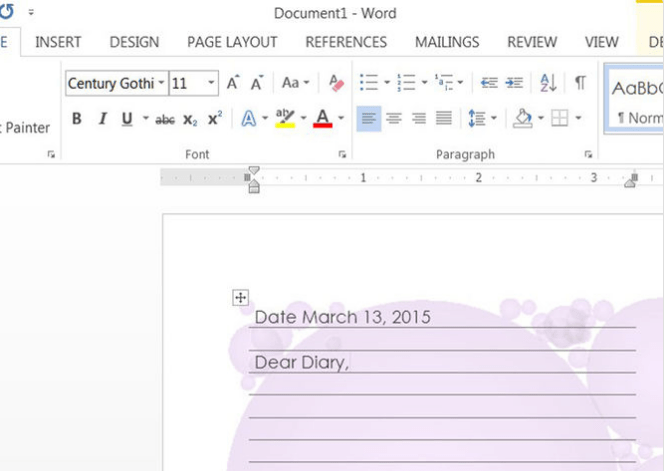 Start your own diary on your computer. You won’t have to worry about losing your physical diary. Make sure you put a password on it or put it in a place where no one can find it. * Become a computer geek. Learn about your computer and how it works. Explore your computer and find more interesting things about it. Learn about the outside of your computer. 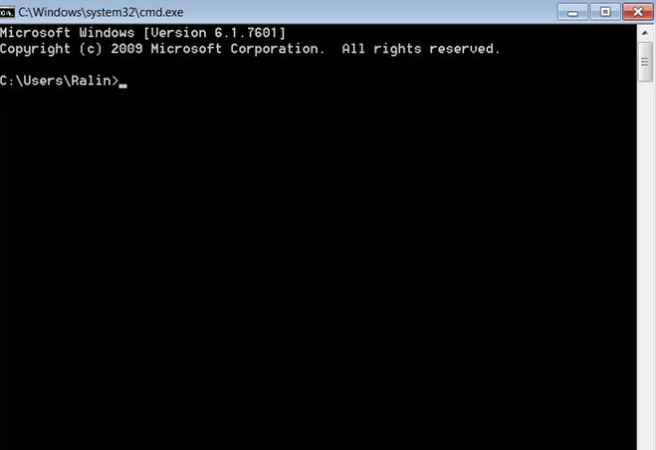 You could learn how to work command prompt. Do any kind of research you can on your computer. You may find that the computer is very interesting. * Play Minesweeper or Solitaire. 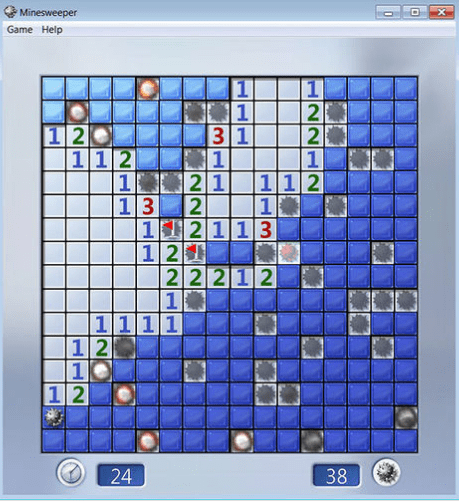 There are many fun games that come with the computer such as Minesweeper and Solitaire. Both games are very addicting and help to keep your mind active. GOOD STUDY HABITS WHAT A STUDENT SHOULD HAVE…? March 20, 2015 usha raj Comments Off on GOOD STUDY HABITS WHAT A STUDENT SHOULD HAVE…?